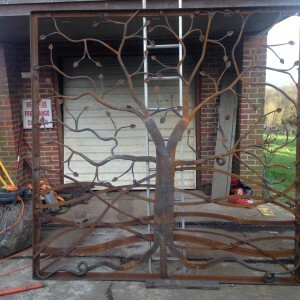 There’s nothing I love better than a public art commission, because it gives me an opportunity to do work that’s artistic and create work that’s seen by thousands of people. 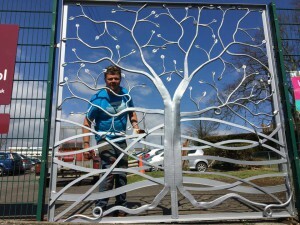 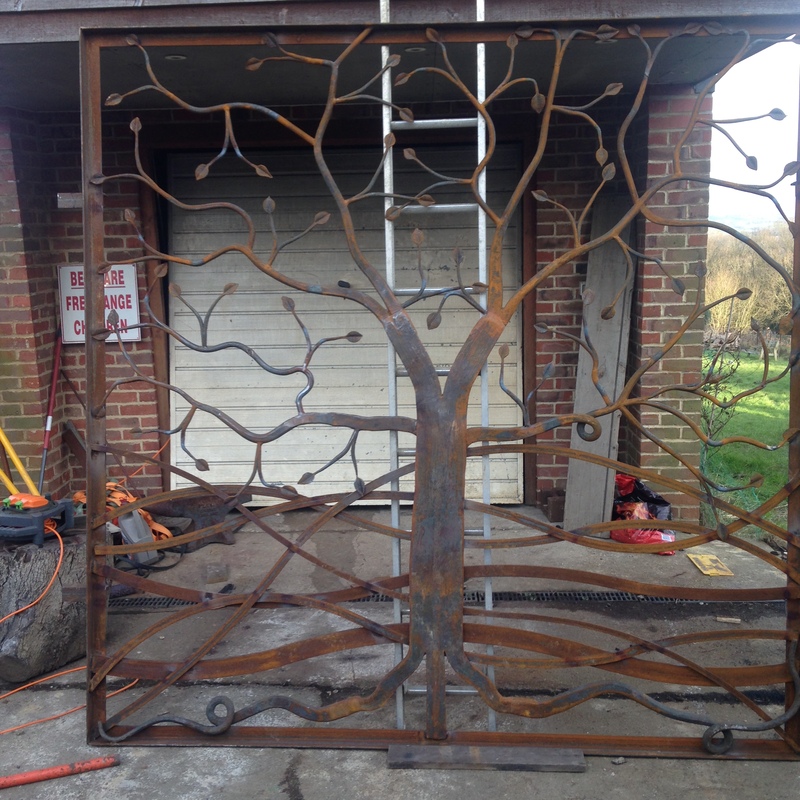 Over the last couple of weeks I’ve been forging this life size tree for Sandown Primary School in Hastings. 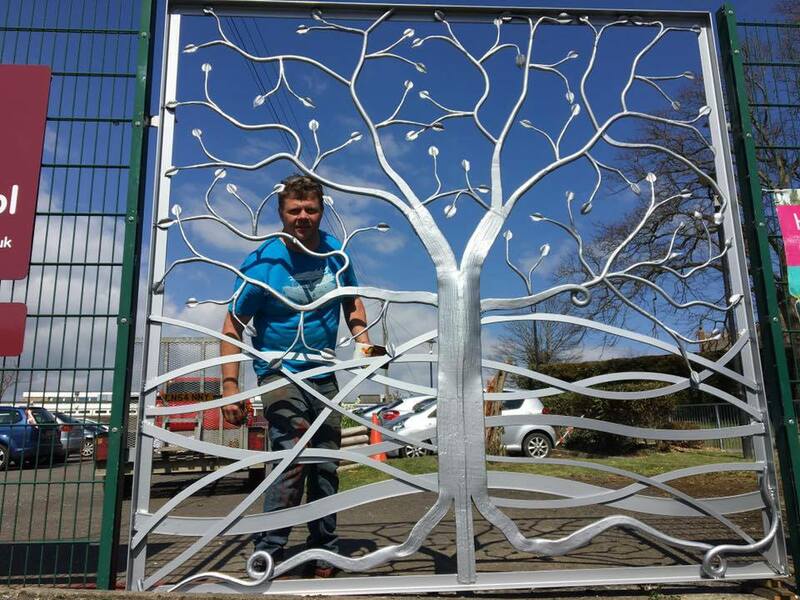 It now sits pride of place at the entrance to the school and the school has now redesigned all their uniforms to embrace include an image of the tree.